Optimale water- en voeding opname zonder de steel aan te snijden! 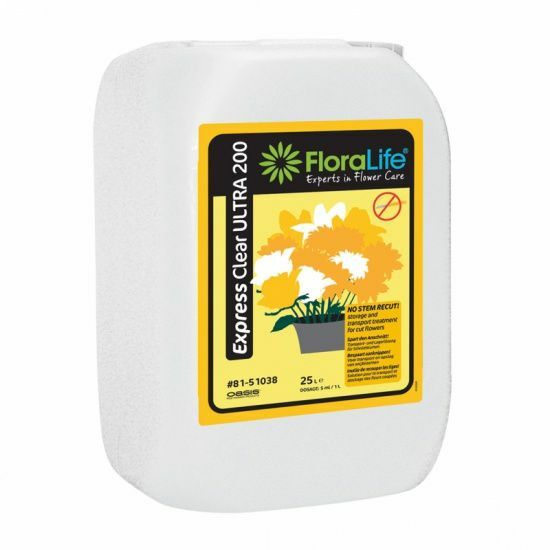 Floralife® Express Clear ULTRA 200: Liquid cut flower food for all cut flowers during transportation and storage. 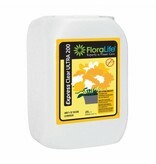 It promotes immediate uptake for hydration and nutrition WITHOUT having to RECUT the stems!